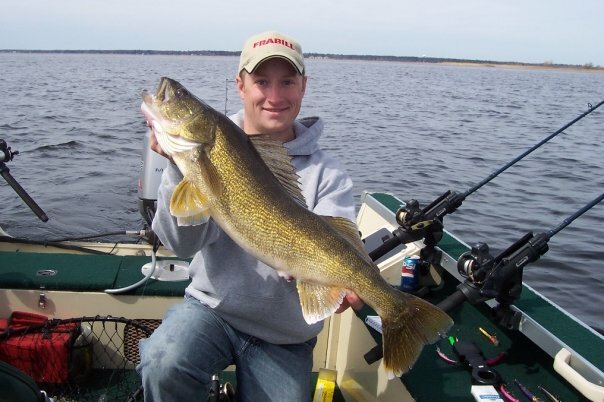 Clusters of shallow lakes and flowages set in a wide, sandy plain characterize the fishing opportunities of Central Wisconsin in the areas of Stevens Point, Mosinee and Wausau. 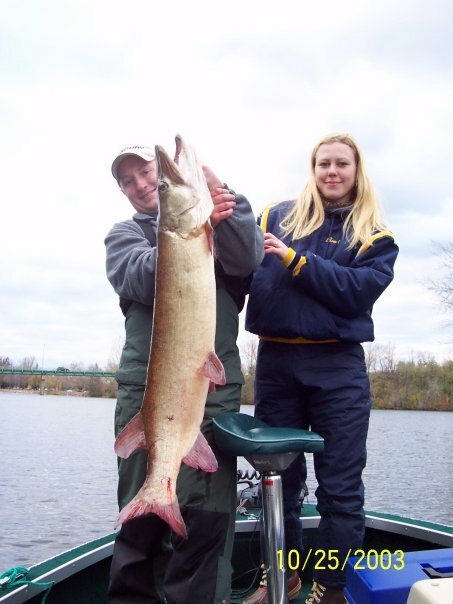 This centralized region of the state contains 2,960 freshwater lakes covering 211,553 acres. 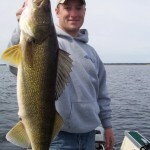 Although similar in many respects to the northwoods, this region is markedly different due to the diversity of greater gamefish species. 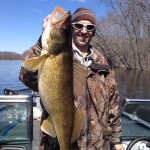 Increased lake fertility due to the nutrients of the Wisconsin River system and agricultural run-off allows these waters to support more adult gamefish and panfish per acre. 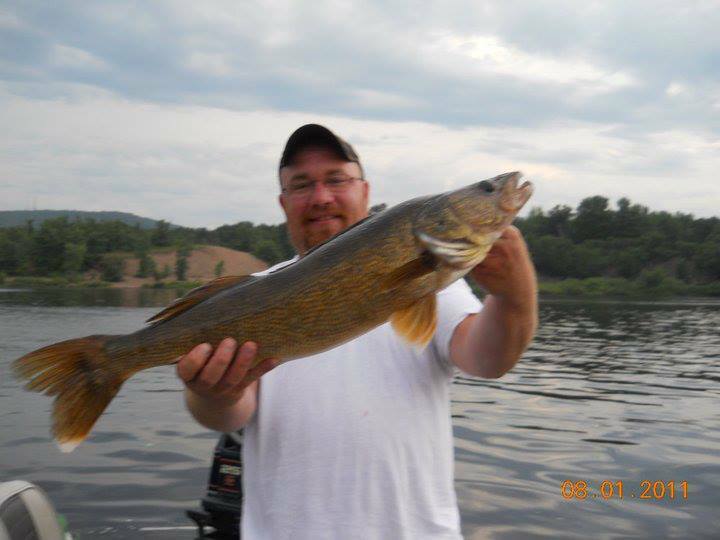 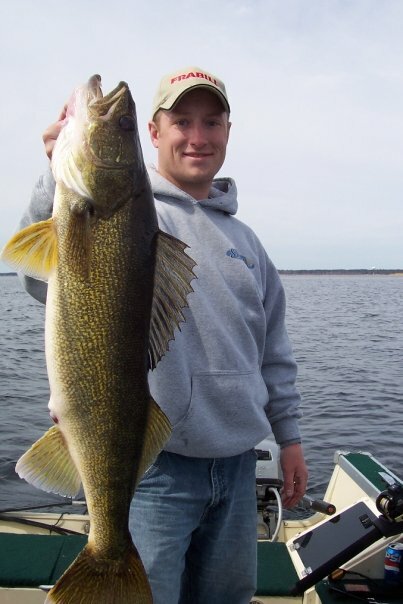 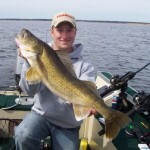 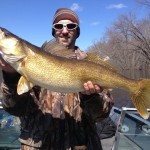 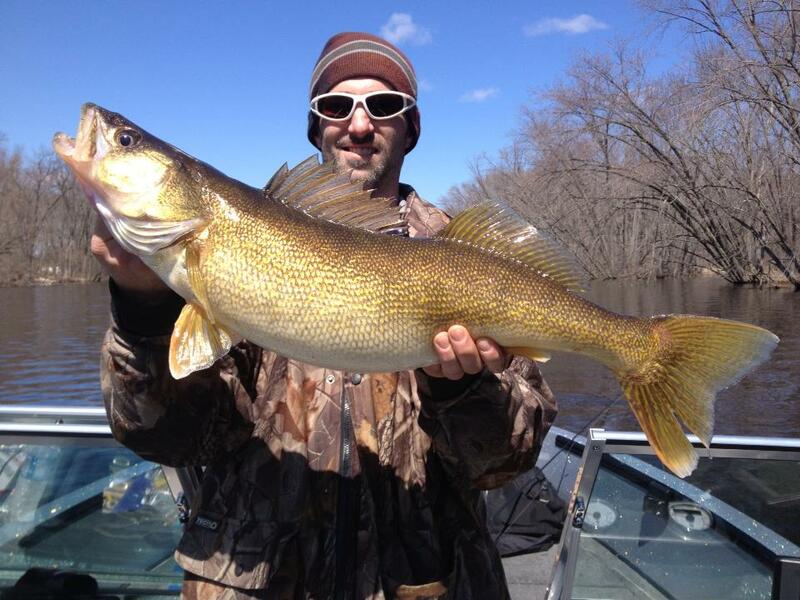 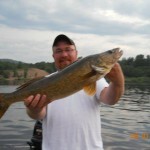 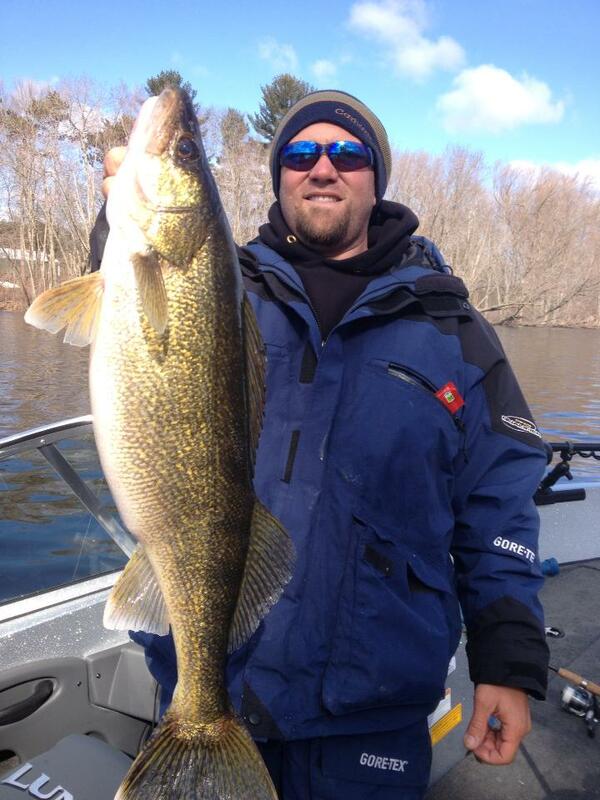 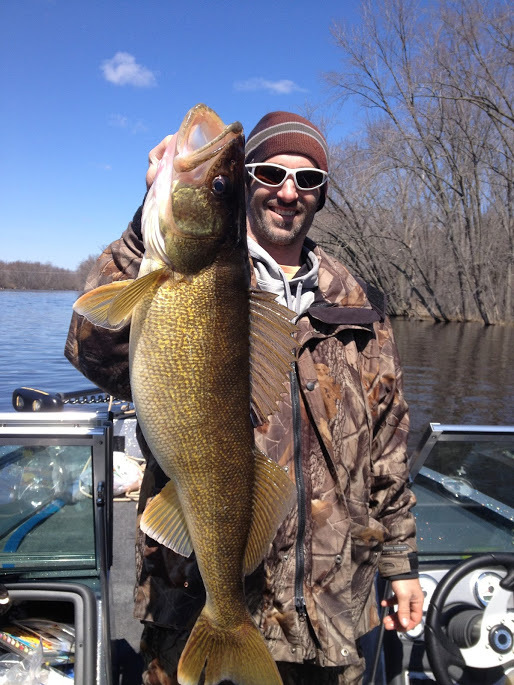 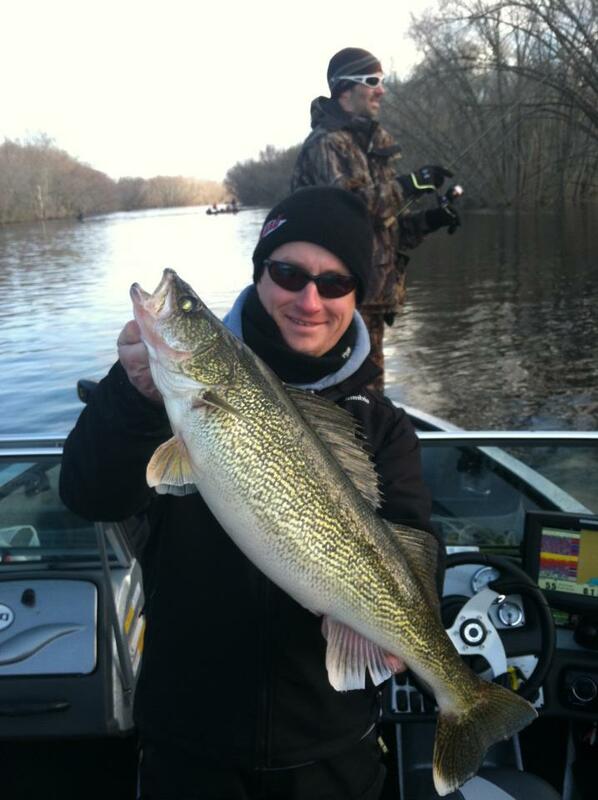 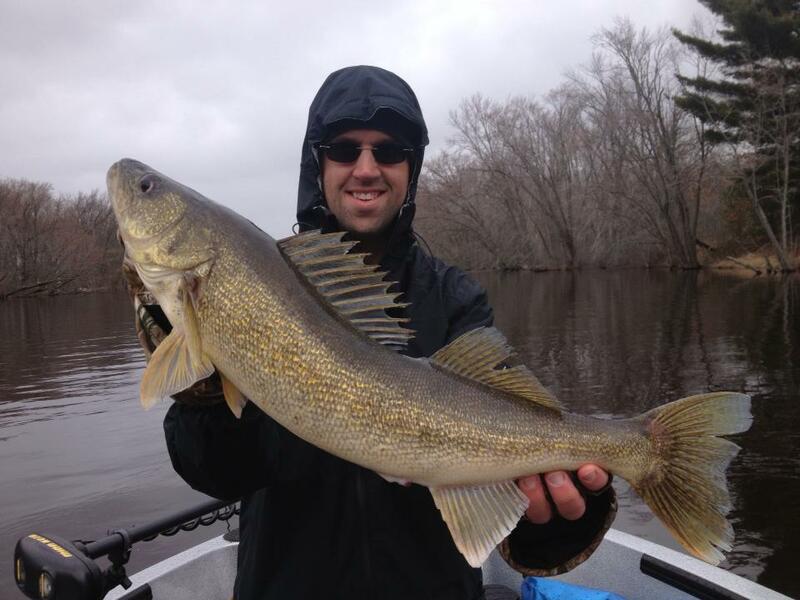 The lakes and river systems of Central Wisconsin are home to excellent populations of eater sized walleyes along with the potential for trophy sized fish. 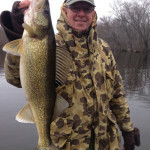 Learn how to jig, rig, slip bobber and troll for inland walleyes. 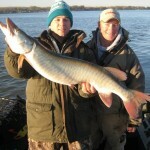 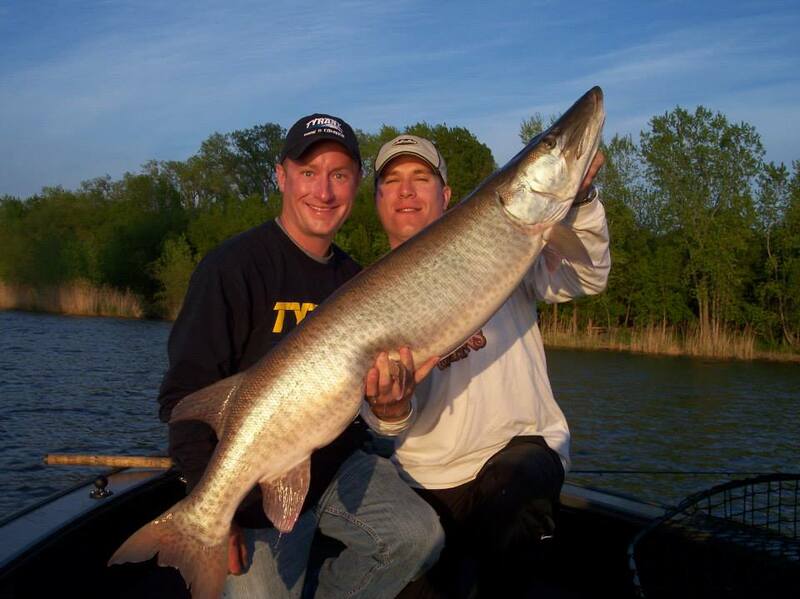 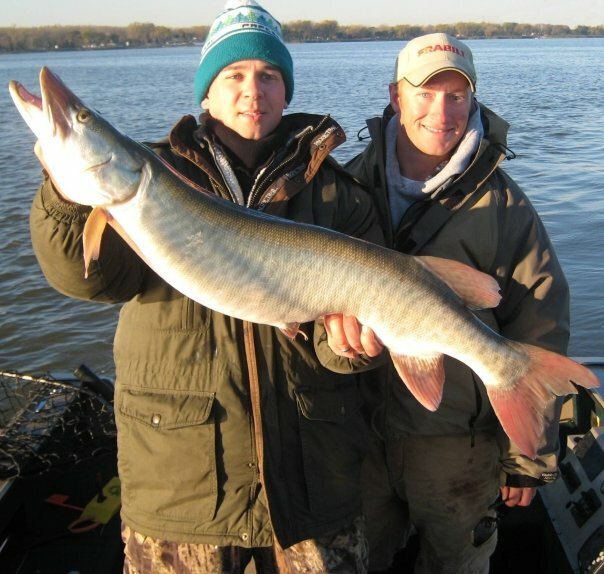 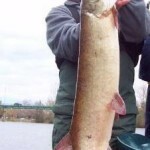 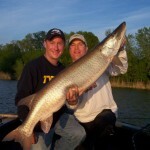 Additionally, these same waters are also home to underfished, abundant muskies. 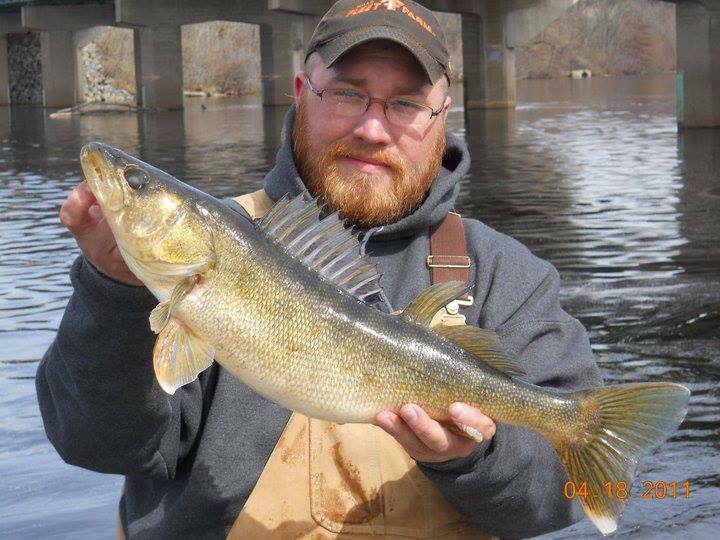 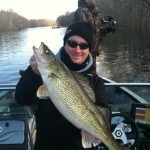 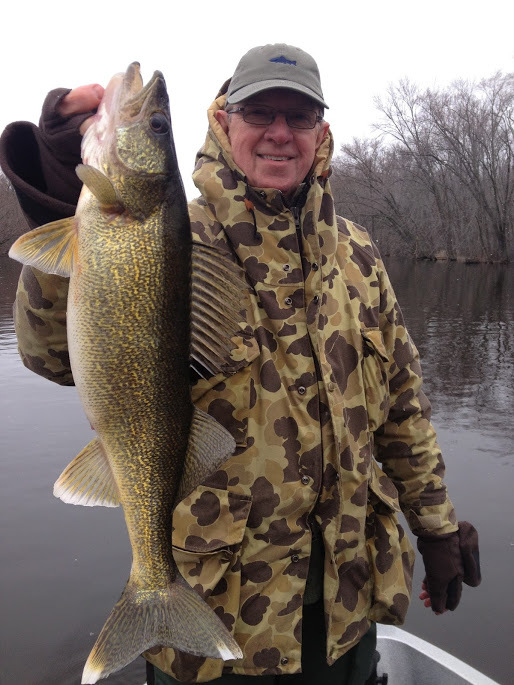 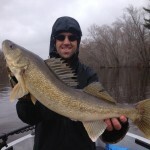 Likewise, trophy potential also exists, especially on the Wisconsin River system and its flowages. 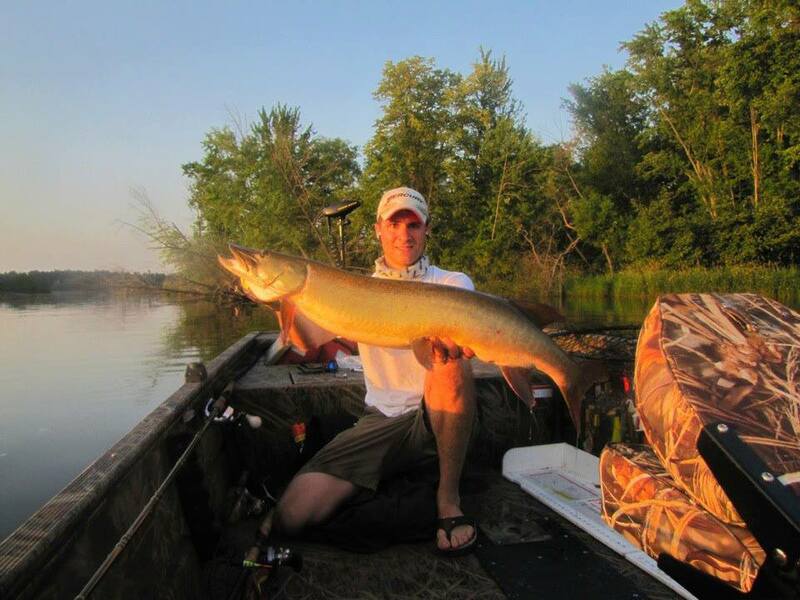 With hundreds of miles of river shoreline to fish, Central Wisconsin is a paradise for outdoor recreation. 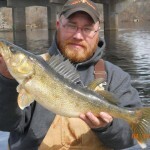 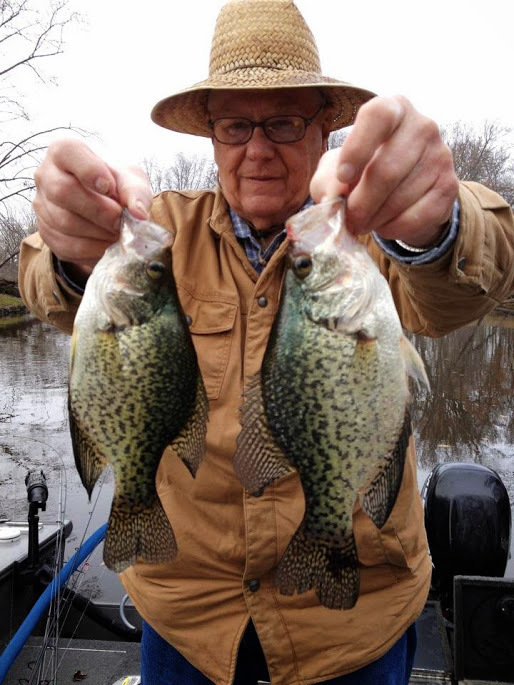 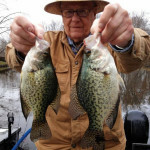 Throughout the course of his fishing career, Captain Jolly has taken the time to intimately learn the surrounding lakes, rivers, and flowages, and be able to introduce anglers to its fisheries. 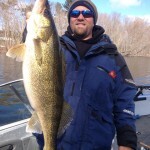 Being based out of Mosinee, Wisconsin, this allows our team to cover both Northern and Central Wisconsin regions effectively.